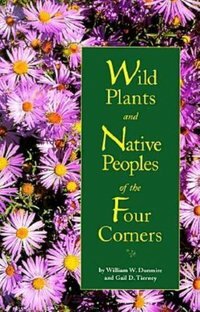 Here the noted folklorist brings together traditional accounts of epic events and adventures in the life of Hopi clans and villages, from legendary to historical times. The setting of these various adventures and events is not the Southwest as we know it today, but a vast and largely unpeopled wilderness in which clans and families wandered in search of a final living place, and in search of their collective identity. Notes, a pronunciation guide, and a glossary enhance the reader's appreciation of the text. 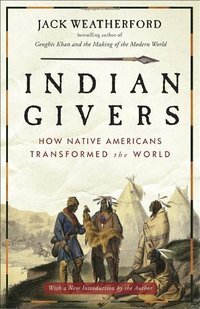 An utterly compelling story of how the cultural, social, and political practices of Native americans transformed the way life is lived around the world. Now available with a new introduction by beloved author Jack Weatherford. 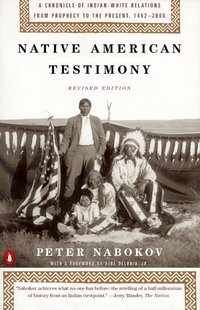 In a series of powerful and moving documents, anthropologist Peter Nabokov presents a history of Native American and white relations as seen though Indian eyes and told through Indian voices: a record spanning more than five hundred years of interchange between the two peoples. Drawing from a wide range of sources—traditional narratives, Indian autobiographies, government transcripts, firsthand interviews, and more—Nabokov has assembled a remarkably rich and vivid collection, represnting nothing less than an alternative history of North America. Beginning with the INdian's first encounters with the earliest explorers, traders, missionaries, settlers, and soldiers and continuing to the present, Native American Testimony presents an authentic, challenging picture of an important, tragic, and frequently misunderstood aspect of American history. With abundant photographs, more than 160 in color, Native North America illustrates tribal life, sacred arenas, spiritual traditions, and artifacts of the indigenous people of North America, from the Inuit of the Canadian north to the Navajo of the American southwest. Beginning with a brief history of Native Americans, Larry Zimmerman and Brian Molyneaux explore individual culture areas, region by region. They discuss Native American spiritual observances, including personal and communal rituals, initiation rites, and curing ceremonies. Through descriptions of the powwow, rites of passage, plant rituals, oral storytelling, dreams, the ghost dance, and the drum, the authors provide a sensitive introduction to Native American spiritual traditions and examine issues that face Native Americans today. 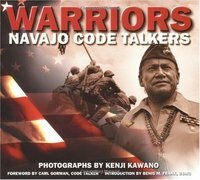 Based on first-person accounts and Marine Corps documents, and featuring the original code dictionary, Navajo Weapon tells how the code talkers created a unique code within a code, served their country in combat, and saved American lives. It relates the events of nine key battles of the South Pacific, including Bougainville, Cape Gloucester, New Britain, Saipan, Guam, Peleliu, and Iwo Jima. 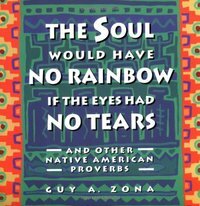 Sayings of time-honored truth and contemporary wisdom from the Native American tribes. Often spoken at the end of a prayer, a well-known Sioux phrase affirms that "we are all related." Similarly, the Sioux medicine man, Brave Buffalo, came to realize when he was still a boy that "the maker of all was Wakan Tanka (the Great Spirit), and . . . in order to honor him I must honor his works in nature." 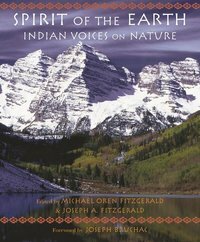 The interconnectedness of all things, and the respect all things are due, are among the most prominent--and most welcome--themes in this collection of Indian voices on nature. 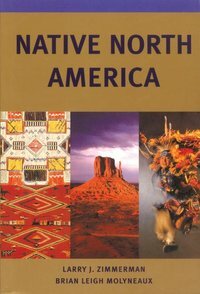 Within the book are carefully authenticated quotations from men and women of nearly fifty North American tribes. 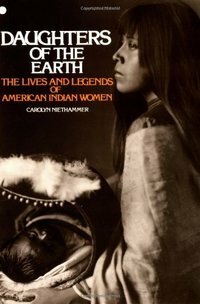 The illustrations include historical photographs of American Indians, as well as a wide selection of contemporary photographs showing the diversity of the North American natural world. Together, these quotations and photographs beautifully present something of nature's timeless message. The Pueblo Revolt of 1680 changed the course of history. It was the only war that American Indians ever won against the Europeans. The Pueblo people rose up to drive the Spanish military, colonists, and Franciscans all the way back to New Spain (today's Mexico). In this new nonfiction account, Jake Page delves into the events leading up to the revolt, its aftermath, and the lesser-known second revolt. 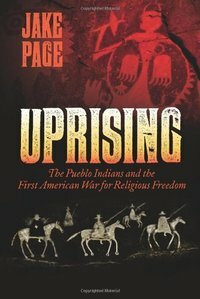 Experience the history, culture, and struggle for religious freedom from the perspective of the Pueblo people. 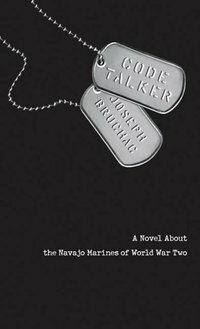 During World War II, as the Japanese were breaking American codes as quickly as they could be devised, a small group of Navajo Indian Marines provided their country with its only totally secure cryptogram. Racruited from the vast reaches of the Navajo reservation in Arizona and New Mexico, from solitary and traditional lives, the young Navajo men who made up the code talkers were present at some of the Pacific Theatre's bloodiest battles. They spoke to each other in the Navajo language, relaying vital information between the fron lines and headquarters. their contribution was immeasurable, their bravery unquestionable. 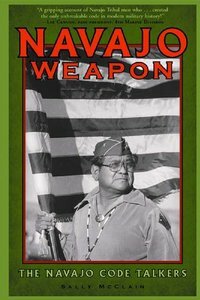 Seventy-five of the surviving Navajo code talkers are included in this book, their faces testaments to long and valiant lives.